Carmen Bed - 4'6The Ultimate Range for any master bedroom. 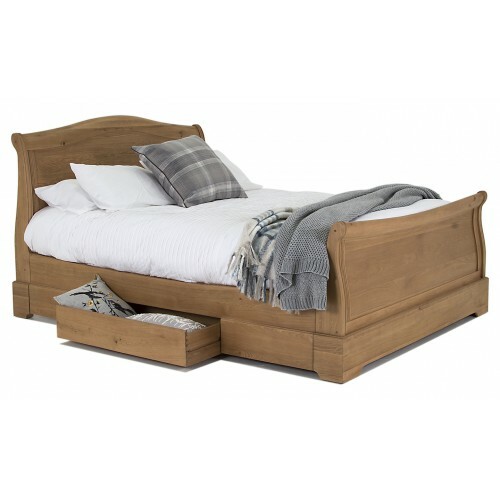 Skilfully crafted in solid oak ..
Carmen Bed - 5'The Ultimate Range for any master bedroom. Skilfully crafted in solid oak and oak ven..
Carmen Bed - 6'The Ultimate Range for any master bedroom. 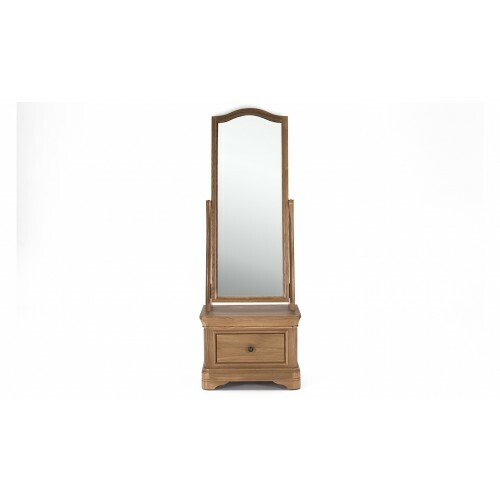 Skillfully crafted in solid oak and oak ve..
Carmen Cheval MirrorThe Ultimate Range for any master bedroom. 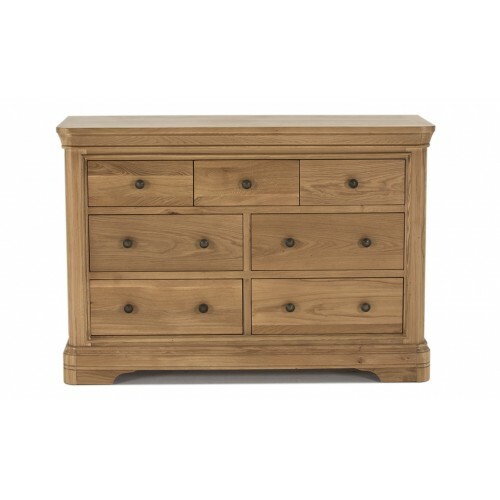 Skilfully crafted in solid ..
Carmen Dressing Chest - 7 DrawerThe Ultimate Range for any master bedroom. 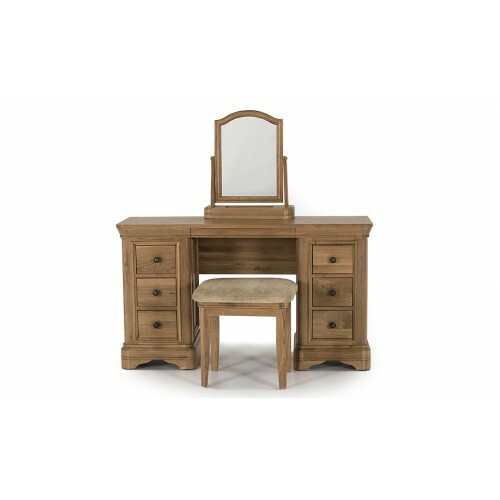 Skilfully craft..
Carmen Dressing Table/DeskThe Ultimate Range for any master bedroom. 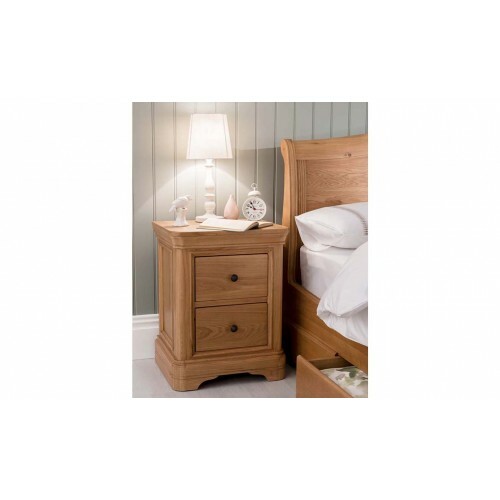 Skilfully crafted in solid oak ..
Carmen Night TableThe Ultimate Range for any master bedroom. 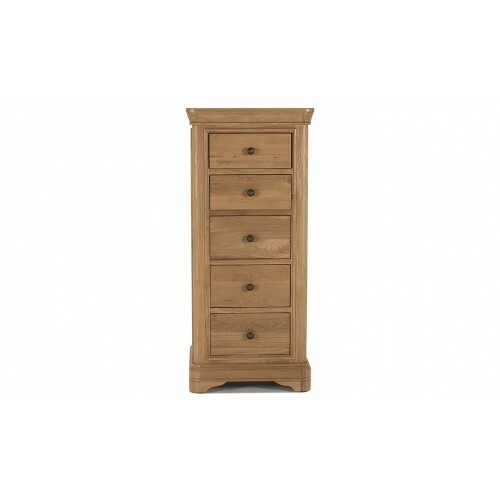 Skilfully crafted in solid oa..
Carmen Tall Chest - 5 DrawerThe Ultimate Range for any master bedroom. 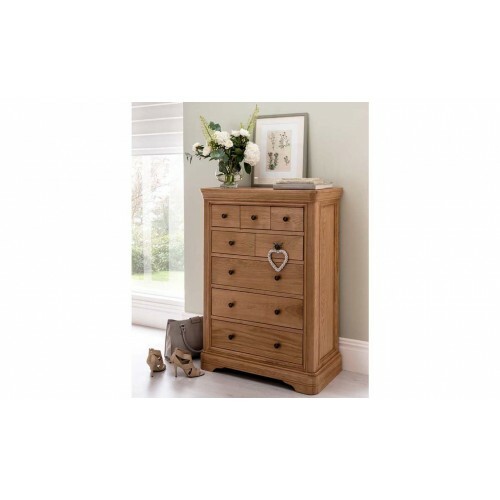 Skilfully crafted i..
Carmen Tall Chest - 8 DrawerThe Ultimate Range for any master bedroom. 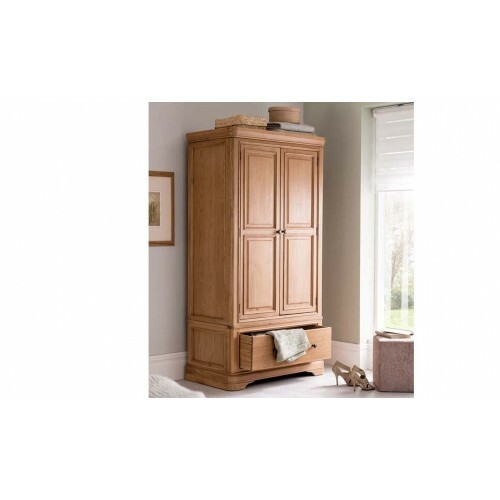 Skilfully crafted in solid oa..
Carmen Wardrobe - 2 Door/1 DrawerThe Ultimate Range for any master bedroom. 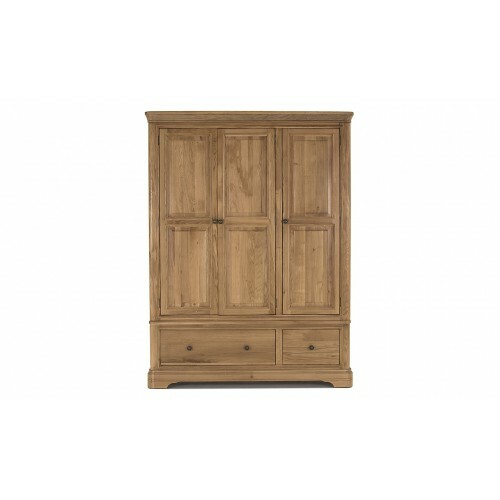 Skilfully crafted in sol..
Carmen Wardrobe - 3 Door/2 DrawerThe Ultimate Range for any master bedroom. 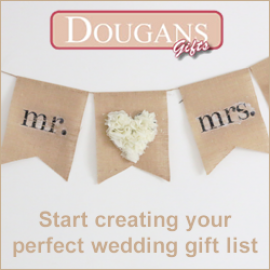 Skilfully crafted in sol..